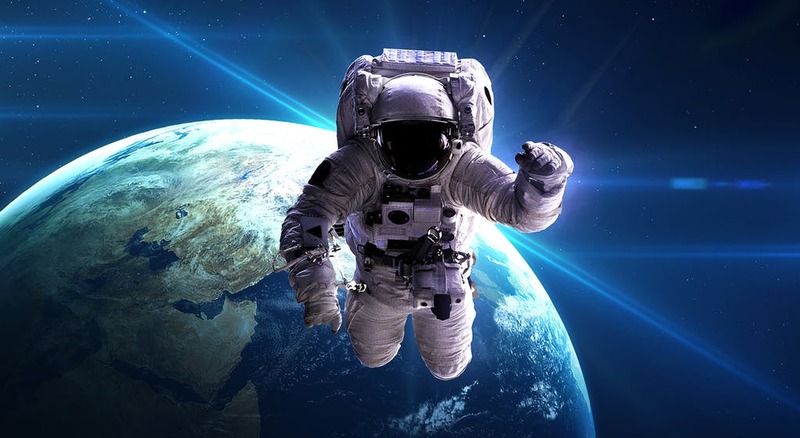 Gaganyaan, the Indian crewed orbital spacecraft is expected to reach the space by 2022. 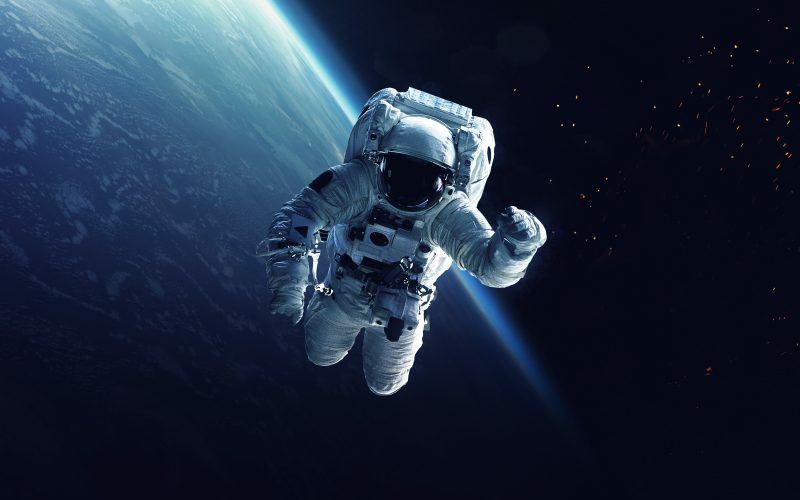 Gaganyan is India’s first human space mission. 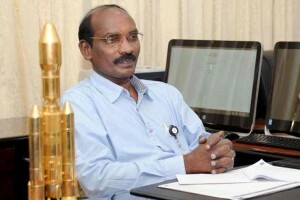 K Sivan, the Chairman of Indian Space Research Organisation(ISRO) said that two unmanned missions will be conducted before the Gaganyan mission, within 30 months and 36 months respectively.